Yuk Hui studied Computer Engineering and Philosophy at the University of Hong Kong and Goldsmiths College in London, with a focus on philosophy of technology. Since 2012 he teaches philosophy at the institute of philosophy and art (IPK) of the Leuphana University Lüneburg where he wrote his habilitation thesis. He is also a visiting professor at the China Academy of Art where he teaches a master class with Bernard Stiegler every spring. 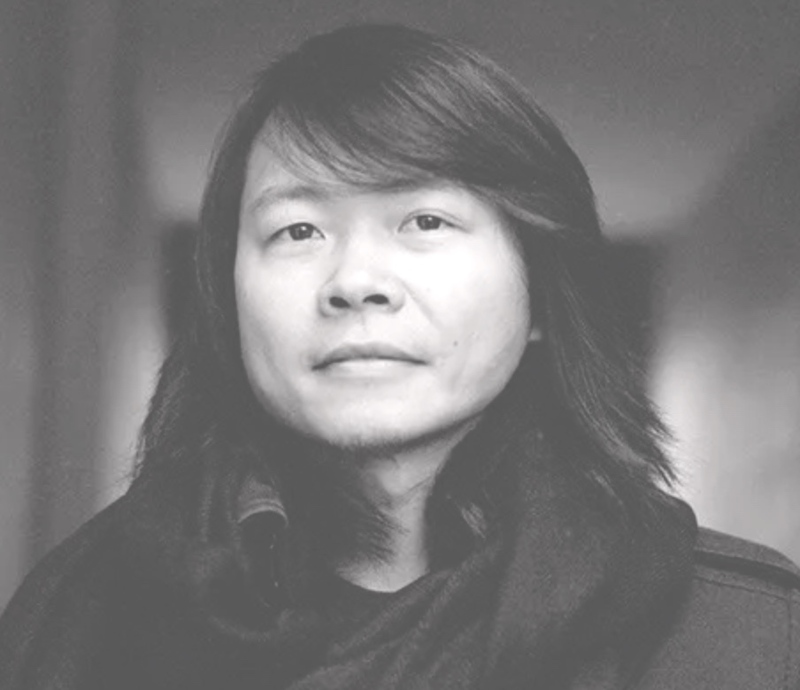 Since 2019 he is appointed as Visiting Associate Professor at the School of Creative Media of City University in Hong Kong. Previous to that, he was a research associate at the Institute for Culture and Aesthetics of Media (ICAM), postdoctoral researcher at the Institute for Research and Innovation of the Centre Pompidou in Paris and a visiting scientist at the Deutsche Telekom Laboratories in Berlin. He is initiator of the Research Network for Philosophy and Technology, an international network which facilitates researches and collaborations on philosophy and technology. 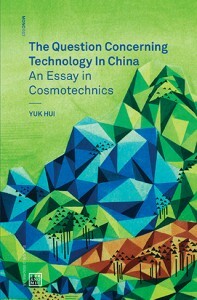 Hui has published on philosophy of technology and media in periodicals such as Research in Phenomenology, Metaphilosophy, Parrhesia, Angelaki, Theory Culture and Society, Cahiers Simondon, Deleuze Studies, Intellectica, Krisis, Implications Philosophiques, Jahrbuch Technikphilosophie, Techné, Zeitschrift für Medienwissenschaft, Appareil, New Formations,Parallax, etc. 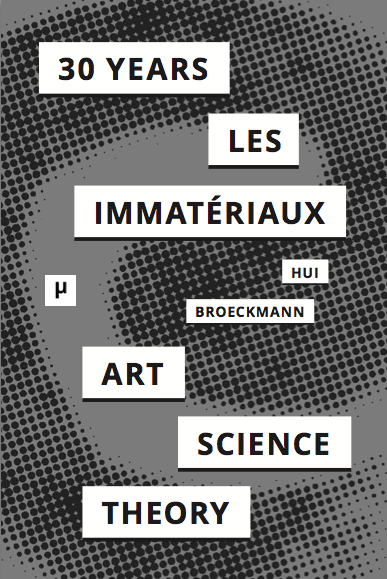 He is editor (with Andreas Broeckmann) of 30 Years after Les Immatériaux: Art, Science and Theory (2015), and author of On the Existence of Digital Objects (prefaced by Bernard Stiegler, University of Minnesota Press, March 2016), The Question Concerning Technology in China. 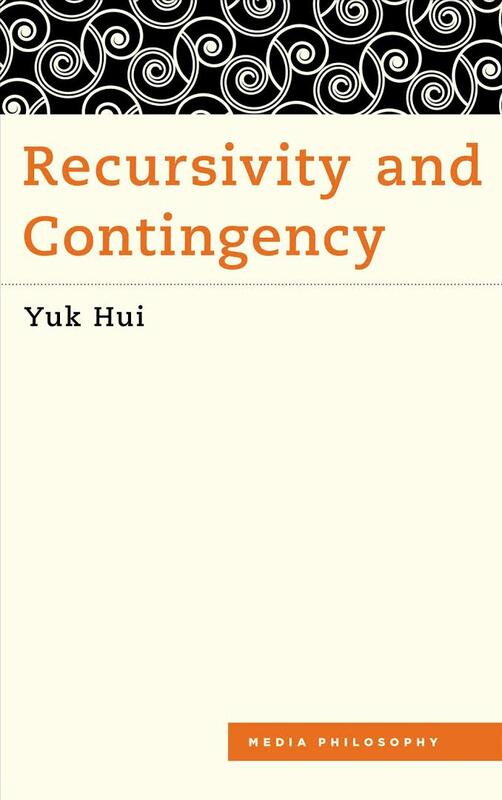 An Essay in Cosmotechnics (Urbanomic, December 2016), and Recursivity and Contingency (Rowman & Littlefield International, February 2019). His writings have been translated into a dozen languages. The Parallax of Individuation: Simondon and Schelling, Angelaki, 21.4, Nature, Speculation and the Return to Schelling, ed. Tyler Tritten and Daniel Whistler, 77-89. A Politics of Intensity : some Aspects of Acceleration in Simondon and Deleuze (with Louis Morelle), Deleuze Studies, Volume 11, Issue 4, 498-517. On Cosmotechnics: For a Renewed Relation between Technology and Nature in the Anthropocene, Techné: Research in Philosophy and Technology, 21:2–3 (2017), 1–23. Reframing the Technosphere: Peter Sloterdijk and Bernard Stiegler’s Anthropotechnological Diagnoses of the Anthropocene (with Pieter Lemmens), Krisis Journal for Contemporary Philosophy, 2017 Issue 2, 25-40. Algorithmic Catastrophe - the Revenge of Contingency, Parrhesia a Journal of Critical Philosophy, No.23, November 2015, 122-143. Modulation after Control, New Formations, 84-85, Special Issue on Societies of Control, 2015, 74-91. Towards a Relational Materialism. A Reflection on Language, Relations and the Digital, Digital Culture and Society, No.1,ed. Ramón Reichert & Annika Richterich, October 2015, 131-147. Simondon et la Question de l'information, Cahiers Simondon, ed. Jean-Hugues Barthélémy (Feburary, 2015), 29-47. Deduction, Induction and Transduction - on Media Aesthetics and Digital Objects, Networking Knowledge, ed. Simon Dawes (June 2015), 1-19. Form and Relation - Materialism on an uncanny stage, Intellectica, No.61, edited by A. Monnin and G.Declerck, July 2014, 105-121. Beyond Personalization and Anonymity: Towards a Group-Based Recommendation System, Shang Shang, Yuk Hui, Pan Hui, Sanjeev Kulkarni, and Paul Cuff, Proceeding of the ACM 29th Symposium on Applied Computing, 266-273. Deduktion, Induktion und Transduktion - über Medienästhetik und digitale Objekte, Zeitschrift für Medienwissenschaft, Heft 8(April,2013), 101-115. 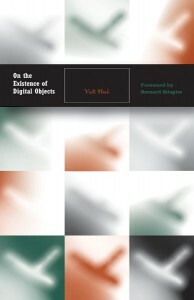 What is a Digital Object?, Metaphilosophy, Vol. 43, No. 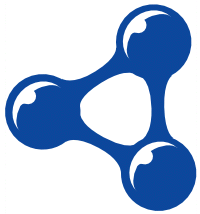 4, Special issue on Philosophy of the Web, edited by A. Monnin and H. Halpin, (July 2012), 380-395. Computational Turn or a New Weltbild?, Junctures: The Journal for Thematic Dialogue, No. 13, 2010, edited by Susan Ballard, 41-51. Archives of the Future - Remarks on the Concept of Tertiary Protention, Inscription (Gutenberg: Landsarkivet i Göteborg, 2018), 129-151. Le concept de groupe dans les réseaux sociaux. Éléments pour une mécanologie de la participation, in La toile que nous voulons, ed. Bernard Stiegler, (Paris: Éditions FYP, Octobre 2017), 167-187. On the Synthesis of Social Memories, in Memory in Motion: Archives, Technology and the Social, ed. Ina Blom, Trond Lundemo and Eivind Røssaak,(Amsterdam University Press, November 2016), 307-325. Anamnesis and Re-Orientation - A discourse on Matter and Time, in 30 Years After Les Immatériaux,ed. Yuk Hui, Andreas Broeckmann (Meson Press, May 2015), 181-203. A Contribution to the Political Economy of Personal Archives, in Compromised Data,ed. G. Elmer,G. Langlois, J.Redden, (Bloombury, June 2015), 226-246. Technological System and the Problem of Desymbolization, in Helena Jerónimo and José Luís Garcia, Jacques Ellul and the Technological Society in 21st Century, (Springer, May 2013), 73-82. Collective Individuation: The Future of the Social Web(with Harry Halpin), in G. Lovink ed., “Unlike Us” Reader, (Institute of Network Cultures, 2013), 103-116. A Phenomenological Inquiry on the Emergence of Digital Things, in schwinghammer, A. & Menrath, K., What does a chameleon look like? Topographies of Immersion,(Cologne: Herbert von Halem Verlag, 2010), 338-351. The New Politics of the New Media, in Rajan N. The Digitized Imagination,(Rouledge, Jan 2009), 90-101. Thinking philosophy from the perspective of technology Two readings of Simondon,Jahrbuch Technikphilosophie,Zurich/Berlin:Diaphanes, 2016, 236-240.